Martha Rhodes is a founding editor and the director of Four Way Books. She holds degrees from New School University (BA) and from the MFA Program for Writers at Warren Wilson College (MFA). 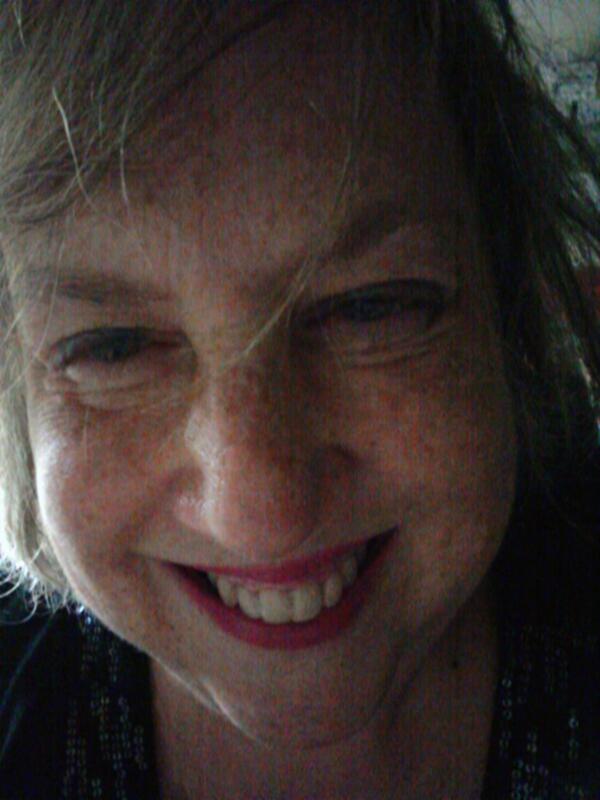 She is the author of five collections of poetry: The Thin Wall (University of Pittsburgh, 2017), The Beds (Autumn House, 2012), Mother Quiet (University of Nebraska Press / Zoo, 2004), Perfect Disappearance (2000 Green Rose Prize, New Issues Press), and At the Gate (Provincetown Arts, 1995). She has taught at Emerson College, New School University, and University of California, Irvine. She currently teaches at Sarah Lawrence College and the MFA Program for Writers at Warren Wilson College. 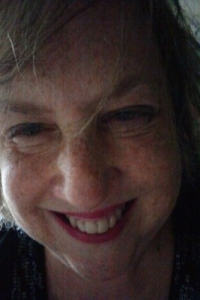 She also has taught at The Frost Place, Third Coast Writer’s Conference, Bucknell University’s June Seminar for Younger Writers, and The Fine Arts Work Center in Provincetown. She is a frequent panelist at universities and conferences around the country. She is the current director of the Frost Place Conference on Poetry. She lives in NYC..